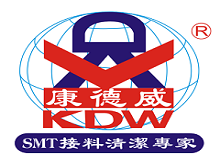 SMT Clean Paper Roll Dust Free Non-Woven Material is used for DEK Printer... Any size can be OEM. Cost - effective products will help customer to reduce production cost. 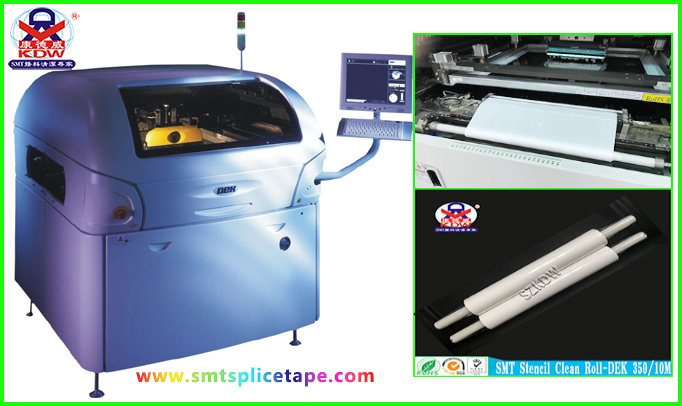 SMT Clean Paper Roll has strong ability to clean excess solder paste and red glue on printing machine so circuit printing quality has been improved. The following is our standard size for DEK printer machine. Lead time is 3-5days for DEK Clean Rolls. 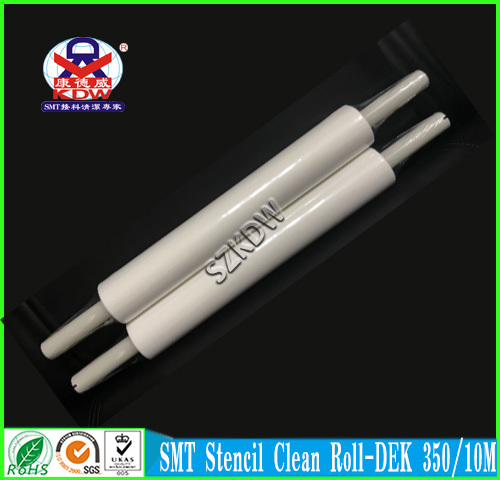 Looking for ideal SMT Clean Rolls Manufacturer & supplier ? We have a wide selection at great prices to help you get creative. All the Clean Rolls For DEK are quality guaranteed. 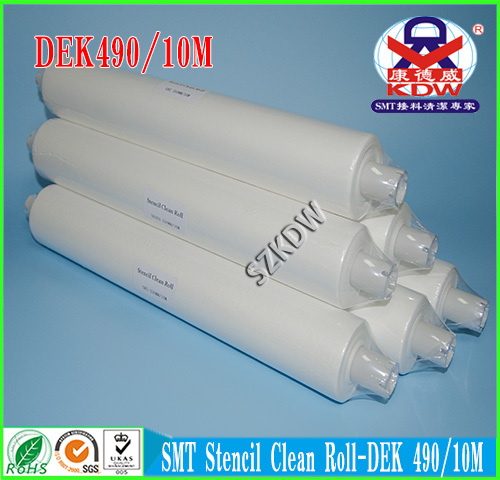 We are China Origin Factory of DEK Printer Clean Rolls. If you have any question, please feel free to contact us.